It’s 5pm. The woman in front of me in line at the supermarket has bedhead. I’m pretty sure she’s been doin’ it. You know what I mean? 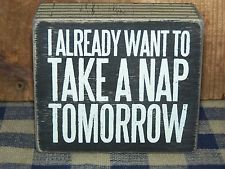 That’s right – napping! 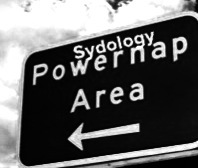 Previously viewed as an unsavory habit of the unmotivated, that nap stigma is fading. A recent poll by “Sleep in America” indicates about 35% of Americans nap multiple times a week, and close to 50% do it a few times a month. It’s catching on! Who could resist? The time to start napping is NOW! Frigid temperatures, falling snow and a roaring fire in the fireplace….for the love of hibernating bears – grab a pillow and close those peepers. These cozy grey months totally inspire stealing away for the proverbial “long winters nap”. I should know. My remarkable napping skills have been perfected through many years of practice. As far back as I can remember, I have been a napper. As a kid, in the afternoon, I would sneak off to whatever quiet room in the house was unoccupied, curl up and snooze. One of my favorite high school teachers actually allowed me to take daily naps in his vacant windowless classroom during my assigned lunch break. Yes. I was a teenage sleep junkie. So what? If sleeping was an Olympic event? I’d have a gold medal. The beauty of a mid-day shluffy is as familiar to me as breathing. Looking for an excuse to nap? You are in luck! This is opportunity knocking and science has your back. A 1995 NASA napping pilot study reported a performance improvement of 34% in pilots who took short daily naps. 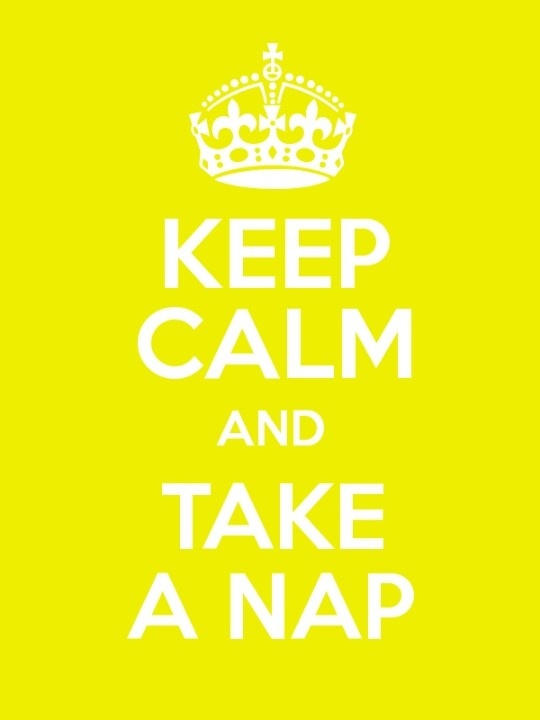 A 2007 study out of Greece concluded naps lower blood pressure and improve heart health by 37%. Napping even trumped caffeine in a 2008 study that showed naps were better than caffeine in improving memory, learning and motor skills. And listen up football fans: Notre Dame’s football coach, Brian Kelly, encourages regular naps for his players, especially on game day, because of it’s magical effects on cognitive function. Aw, the image of a giant-sized linebacker cuddled up with his playbook and a cup of chamomile tea melts the heart. Super Bowl Sunday will find my money on the team without bags under their eyes. Most concerning is the recent study out of Harvard Medical School which reports a mind-numbing $63 billion loss per year in productivity for US companies due to sleep deprivation. Yikes! America is exhausted! Even Harvard says so! Please, for the sake of the economy – take a nap already! Sleep deprivation impairs judgment, productivity and apparently, among other things, the ability to bring home the bacon to Uncle Sam. This is no news for companies like Google, Huffington Post and many others who encourage sleeping on the job by providing on-site sleep systems for employees, via the help of genius services like Metro Naps. Homo sapiens are slacking. 85% of other mammals partake of afternoon z’s. Probably because we mammals are chemically programed to become sleepy twice a day. Once between 1am-3am (when most of us are sleeping anyway) and again between 2pm-4pm (when most of us start yawning). The art of napping is powerful. Afternoon shut –eye improves heart function, blood pressure, stress and regulates weight management. Impressive! Yeah, that’s why it’s called it a ‘power nap’. 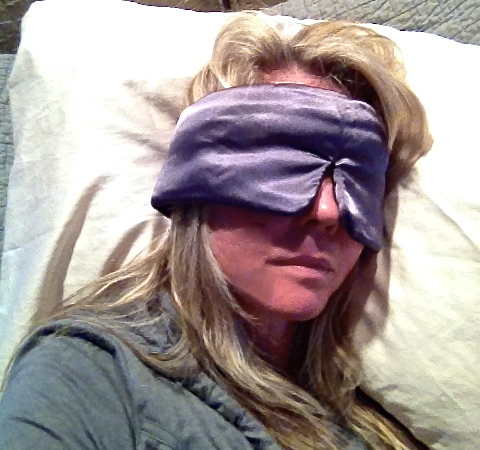 Sleep Apnea: Sleepy? Naps are useless. The problem is quality of sleep, not quantity. Get a CPAP. Eyes: Blocking out light helps quiet the mind. If you can find one you like, eye masks can be uber helpful. Otherwise, try an eye pillow – not ideal for side sleepers or sitting up-right, but still a good alternative. There is a napper’s delight in downtown Manhattan called Sleep Studio. Anything and everything any serious napper could ever dream of is in this peaceful zen Soho oasis. So it’s no surprise that this is where I got my treasured napping eye-mask. Ears: Ear plugs are not known for their comfort, but if you can sleep through the soundtrack to “Die Hard”, then good for you. White noise is mandatory for some. Horns, barking dogs or distant voices can ruin a catnap. At home I use a fan to muffle back-ground noise, but there are also tons of phone and iPad apps that provide spa-like sleep sounds and even built-in alarms so you don’t over sleep. Nose: Scented candles, diffusers or a spritz of lavender on your pillow…if aromatherapy is your thing, it’s a lovely touch. Head: Rest your sleepy head on whatever. Any pillow, headrest, floor or rock will do me just fine. But, if you’re looking for a unique nap-anywhere-at-anytime-cranial-cushion, there are plenty of options. Ostrich Pillow – if you dare. Boyfriend pillow – for the lonely. And the subway Head-Holder…..supposedly available somewhere in Japan, but not online. There is much truth in the Irish proverb – a good laugh and a long sleep are the best cure for anything. Churchill, JFK and Einstein are just a few of the who’s who of napping history. So sit back, relax and nap it up – you’re in good company.